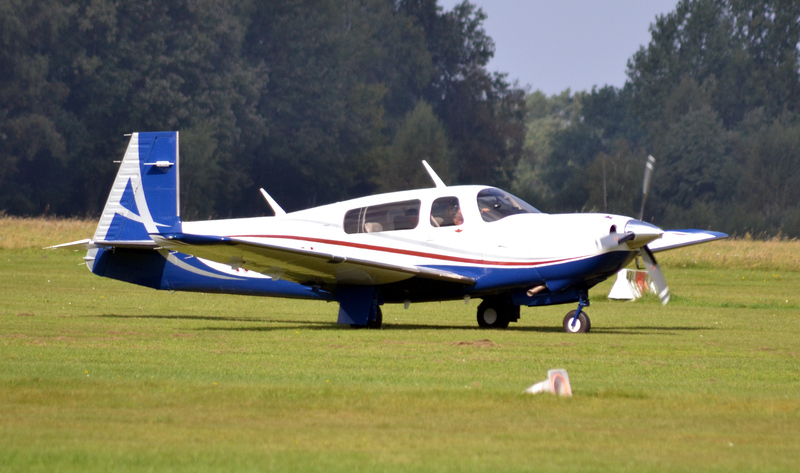 A pilot who died while flying his turbocharged Mooney M20 to an aviation safety conference in 2015 became hypoxic because of a leaking oxygen hose fitting, the US National Transportation Safety Board (NTSB) has found. The accident illustrates the insidious nature of hypoxia, and the need for pilots flying at altitude to be aware of the warning signs. The Mooney M20 Acclaim, flown by a Michigan dentist, Michael Moir, was fitted with supplementary oxygen. Moir read back a clearance about 16 minutes after he took off, though there were signs that he was already suffering the effects of hypoxia. His final two confirmed transmissions to controllers were slightly flawed. 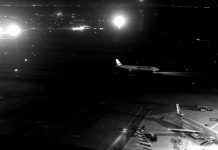 When he contacted Minneapolis Centre, he said he was at 11,000 ft—then quickly corrected it to 17,600 ft—before controllers instructed him to go to 25,000 ft. The plane then flew on autopilot at 25,000 ft without further contact with air traffic control or other aircraft for more than two hours before crashing into the ocean near Atlantic City, New Jersey. Investigators said that Moir was still wearing his oxygen mask at the time of the crash. They found that a fitting connecting the oxygen line to the regulator on the tank was loose, despite the aircraft recently having undergone its annual inspection. Investigators also found a finger-mounted pulse oximeter in the aircraft. 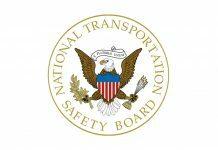 The NTSB found Moir, who had 4900 hours as a pilot, probably became hypoxic once he activated the system at altitude and the oxygen tank quickly emptied. 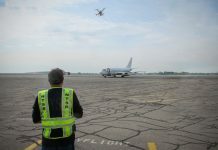 In a recent Detroit News story, Dr Gregory Pinnell, founder and flight surgeon for aviation medicine practice Air Docs, said that there were three stages of hypoxia. In the first, the pilot would not notice anything was wrong. In the second compensatory stage, the pulse quickened and respiration deepened—signs that could be picked up by close monitoring of a pulse oximeter such as the one Moir had on board. ‘Eventually you get to the disturbance phase, where you know you’re in trouble, but you just really don’t care … you’re a victim and can only be helped’, he said. Awareness appears to be the only defence against hypoxia. In the September 2013 edition of Flight Safety Australia, experts in the field pointed out that the effects of hypoxia vary from person to person, and can be discerned from ground-based simulation of high altitude. The advice of experts is that pilots who fly at altitude should understand their ‘hypoxia signature’ by experiencing hypoxia in a safe, controlled environment on the ground. This can be through a hypobaric chamber, generating low air pressure, or through normobaric simulations that supply oxygen-depleted air through a mask. Such training appears to create useful awareness of hypoxia. A US Air Force study found only 3.8 per cent of aircrew who had undergone hypoxia training had experienced loss of consciousness during a hypoxia incident. By contrast, 94 per cent of passengers lost consciousness. A 2003 Australian Defence Force study found that 86 per cent of hypoxia-trained aircrew could recognise symptoms in themselves or others in real hypoxia incidents.